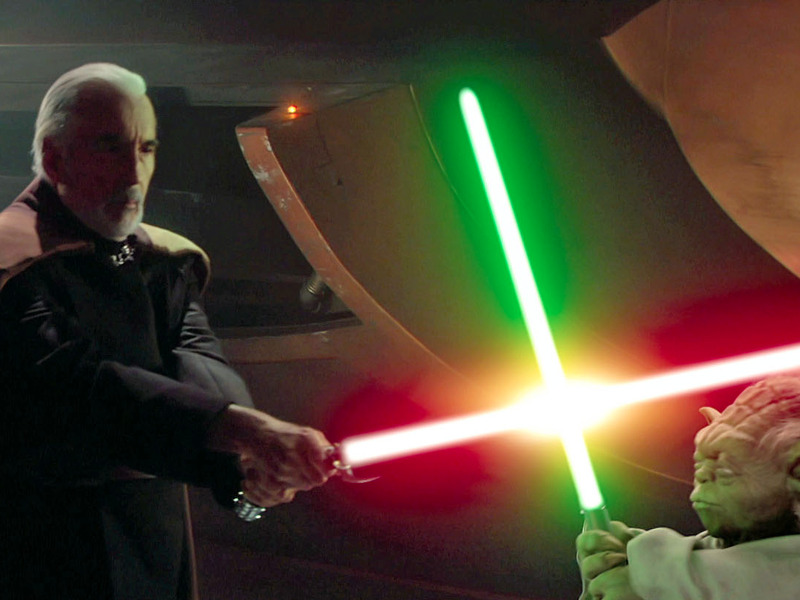 May marks the 40th anniversary of “Star Wars: A New Hope,” but it also has another, less joyful milestone: the 15th anniversary of “Attack of the Clones,” which was (to our disappointment) released to a theater near you on May 16, 2002. But maybe it’s not as bad as everyone says it is or as bad as I remember it. Maybe it’s secretly the best prequel. I hadn’t seen it in a long time, so who am I to judge? Turns out, I was right.